Teach Easy Resources: Parachute fun in the Classroom - Check out these 7 Great Ideas! 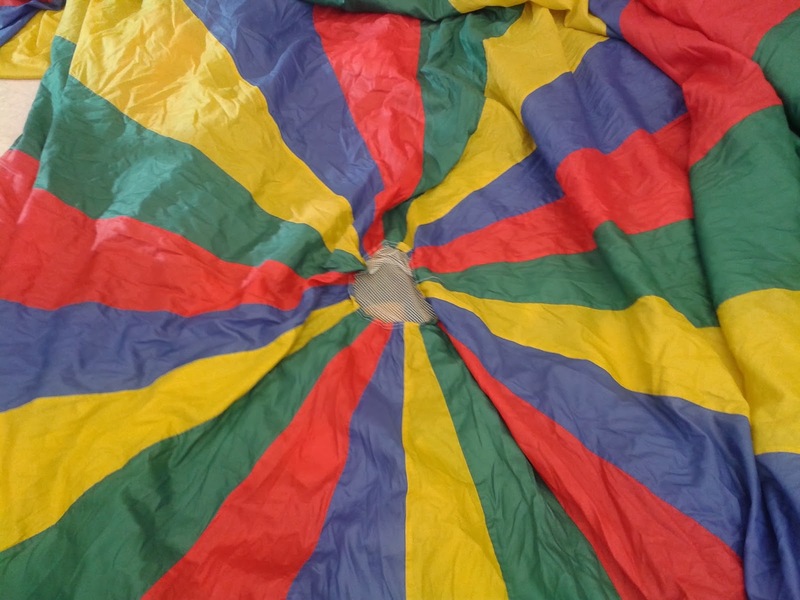 Parachute fun in the Classroom - Check out these 7 Great Ideas! Life's been a whirlwind with Christmas and the re-entry back to preschool after the holidays. Phew! But I'm sure I'll adjust soon! The weather's been COLD, WET, and DREARY so we've been staying inside to do our gross motor activities at preschool for the past few days. One of our favourite indoor activities is playing with the parachute. We have a huge one that we use when we get time in the gym, but we also have a smaller one that we can use right inside the classroom. The children sit on the floor and hold the parachute with their legs tucked straight under it. Their legs/feet are "the carrots." One person is selected to start off as the Hungry Bunny. S/he crawls underneath the parachute and gives a gentle little "nibble" with her fingers on the feet (carrots) of the other children. When a child has been touched by the bunny, s/he too becomes a bunny and goes under the parachute nibbling on other "carrots" poking under the parachute. The game continues until all the children are under the parachute acting as Hungry Bunnies. Then the teacher gives everyone the signal to crawl out. The children hold onto a parachute handle. Everyone starts in a crouch. 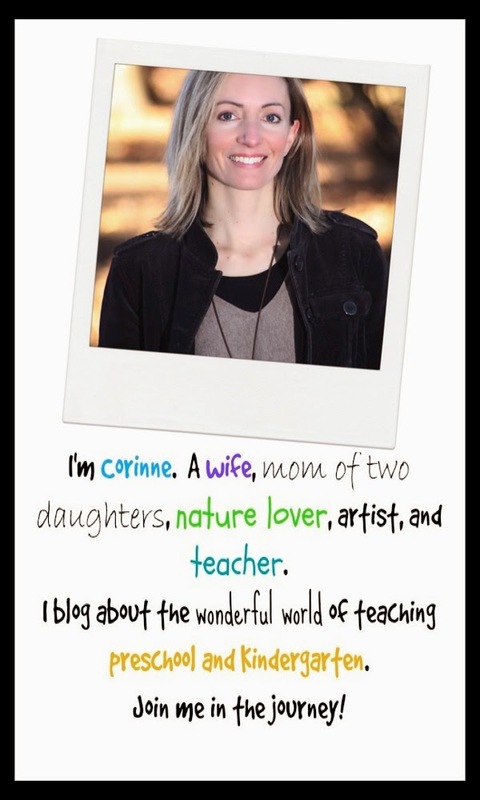 The teacher calls out the names of two students who are situated across the parachute from each other. They will be the ones who will switch places this turn. Upon the teacher's signal, everyone moves from crouch to standing and lifts the parachute as high as they can without letting go. The teacher calls "Switch Places!" and the two students who were chosen, run underneath the parachute to switch places with each other. They must make it to their new spot before the parachute is brought back down to the ground. Continue playing until all students have had a turn to switch places. Sing this slightly modified version of the song while doing the following movements. The children sit on the floor and hold the parachute. Three or four children are selected to crawl onto the parachute. The teacher lets the children crawl around while everyone sings the song a couple of times. She encourages the participants to move to different colours on the parachute by saying "Squish the red bubbles. Now squish the green bubbles," etc. When it's time for new children to have a turn, count down from 5 and then make a BEEEEEEP buzzer sound to signal that it's time for participants to crawl off. Heat me up and watch me......POP!!! Once they say "pop!" the children start shaking the parachute to make the balls pop like popcorn. The goal is to keep the balls on the parachute while still making them fly up in the air. Have the students raise the parachute as high as they can and then, without letting go of their handle, take a step under the parachute while it is up in the air. Students then crouch down pinning the parachute to the ground behind them. The parachute will stay up for a few more seconds and everyone has a moment to feel like they are in a big tent. I hope these games might bring some new ideas to try next time you are stuck inside! 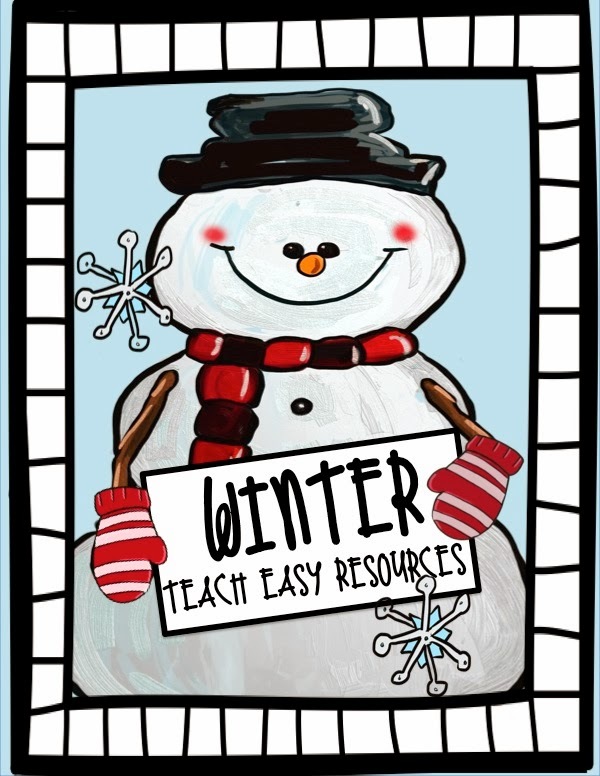 Last, but not least, I want to thank everyone who entered my blog contest to win a FREE copy of my Winter Unit! Linda R. was selected as the WINNER last week! Hope you enjoy the activities, Linda! For anyone else who'd like to scoop up this great activity pack of winter games, songs, and centre activites, I decided to offer it at 15% off until tomorrow, January 9th! If you'd like a copy, click here to grab it while it's still on sale!